Want it by Thursday 25th April? Order within 1 day, 22 hours, 54 minutes and choose Royal Mail Tracked 24 Hour at checkout. A highlight with charming details and sparkling facets. 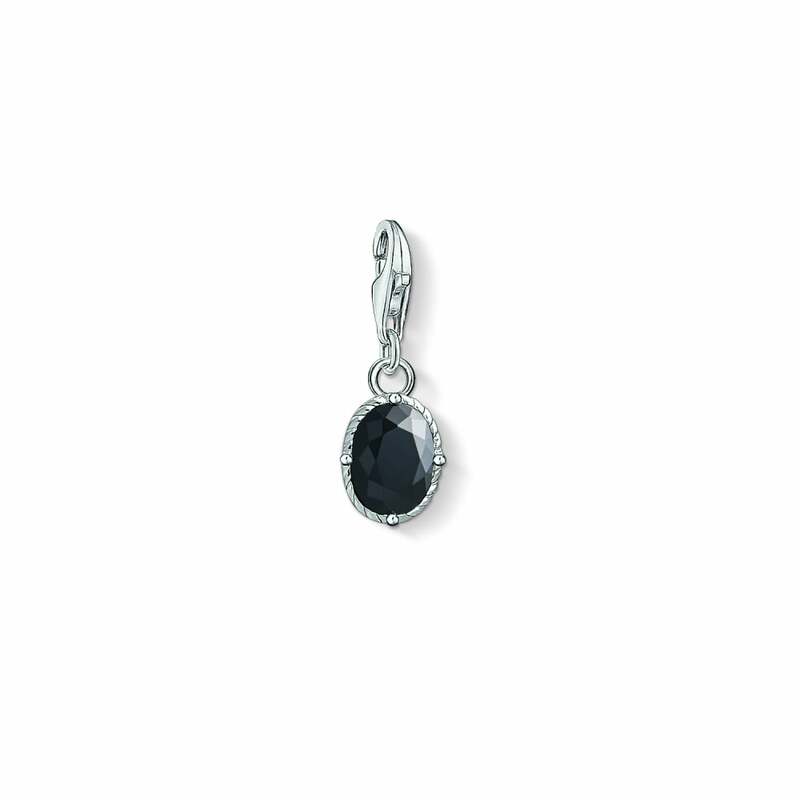 The oval Charm enchants with its vintage look.